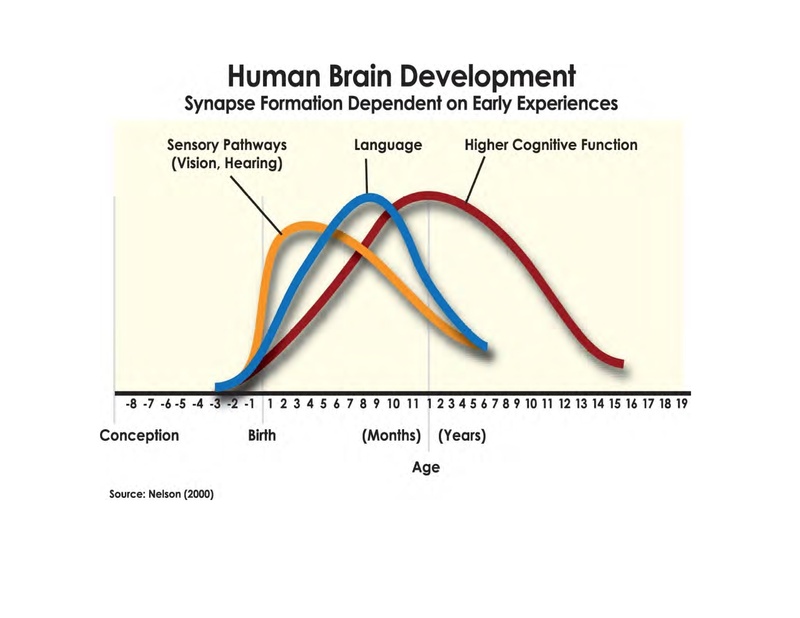 Experiences in your early life make basis for your personality. 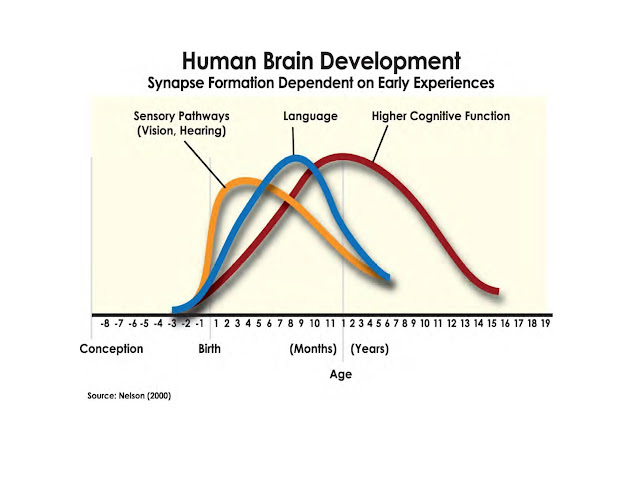 Early childhood events make patterns in your brain, which determine your behaviour in later stages of life. The emotional, social and physical development of young children has a direct effect on their overall development and on the adult they will become. Many theories have been suggested for early child care, one of which has been successfully developed and tested by Dr. Maria Montessori. She discovered and termed 0-3 years of age as a period of 'absorption' and 3-6 years as a period of 'consolidation'. Her observations and discoveries have been so precise that they lay a strong foundation for learning programs across countries today. Talking about programs and methods, many traditional schools lay emphasis on scoring marks, good behaviour, learning matter from textbooks, rote learning and competition. Some of us experienced this during our school days, yet most of us are doing fine today with our careers and life in general. 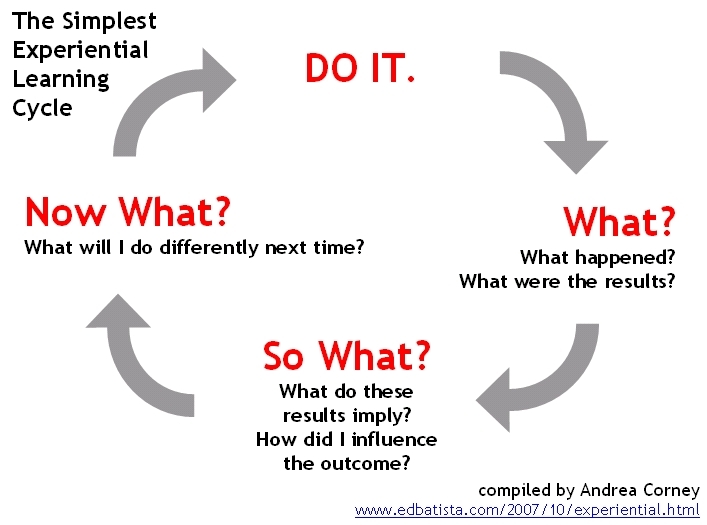 But the questions that arise are that did we really learn in such environments? Did it lay a good foundation for conceptual understanding? Did these schools allow us to think for ourselves? Were we really happy? 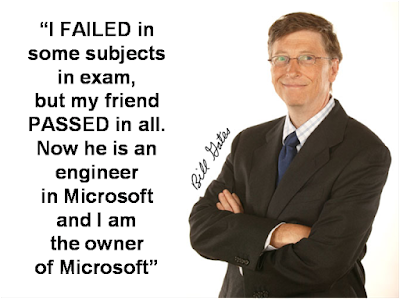 Did they play a role in developing essential life skills and the necessary confidence? AND are we applying all the knowledge acquired in our life? 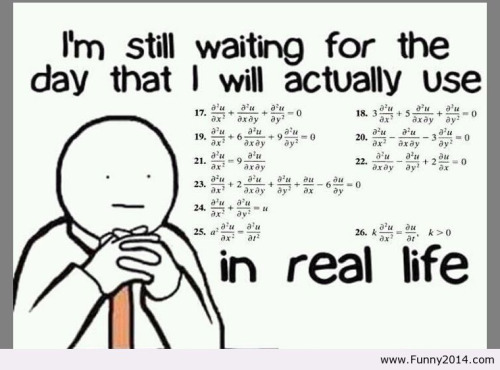 Do we relate to this image? This article will take you through how the Montessori education system helps to lay a strong foundation for a holistic development in children. An education system, where you not only learn the complex problems but also learn to apply them in your real life. Liberal attitude: For optimal emotional growth the first necessity is a liberal attitude of the school towards its students. The environment should be such that the children feel free, happy, attracted by and confident in it. The school should be like an extension of home. The fear element in schools do not allow children's personalities to develop fully. With fear, no education is possible. This should not be misunderstood, children should not be pampered or over protected but they should be allowed to work with a free will. So then what is this free will? 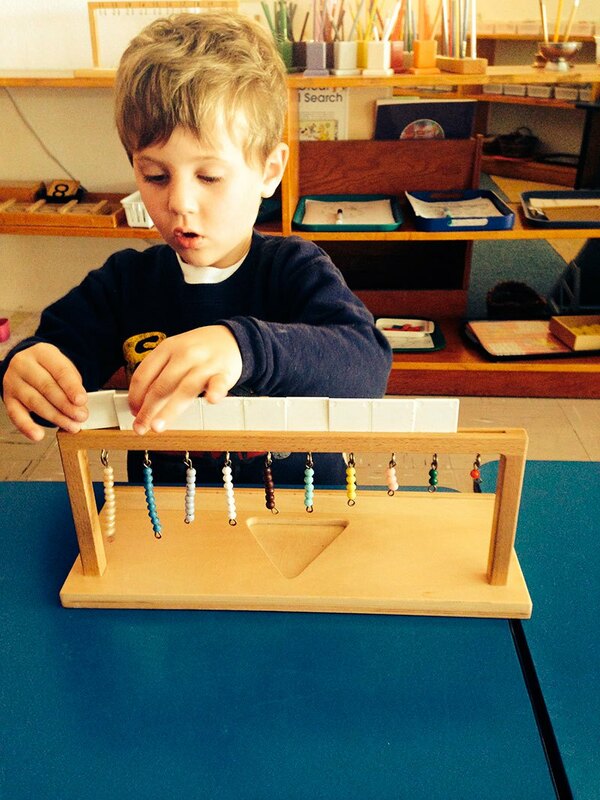 Classes: In Montessori schools, the class routines have a lot of flexibility within structure. There are no fixed timetables, so this allows continual work schedules without interruptions. These kinds of uninterrupted work patterns help the children to concentrate and develop focus. Self discoveries can only be made when children are left free to explore things on their own. In a Montessori classroom, children have a free will to choose their learning activities along with their place of work. This not only gives them freedom to make decisions but also the confidence to work with, an activity of their choice. Therefore, in Montessori schools there are no assigned desks to students and they have the freedom of space. 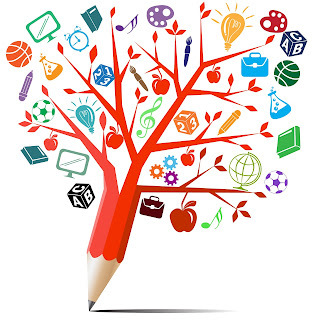 The environment is rich with resources that directly cater to skill development and conceptual understandings. 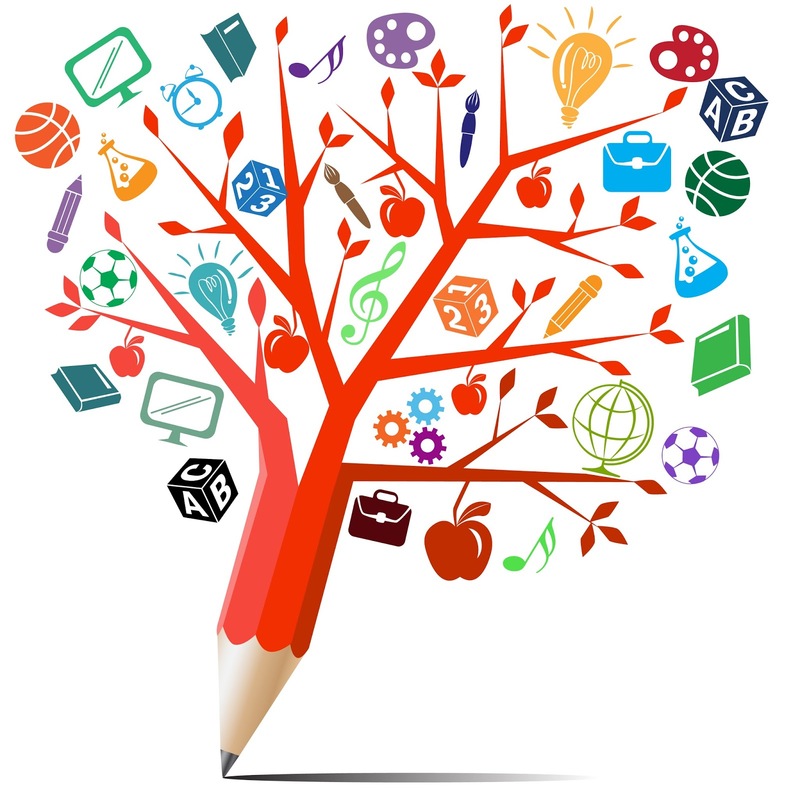 Curriculum: The Montessori curriculum is flexible that caters to developmental stages of the child. Just like one-size-fits all won't work, Montessori educators know that one standard approach to teaching will not meet the needs of all the students. Therefore, Montessori schools practice something called as 'differentiated learning' where different activities are given to different ability of groups. This stimulates the quick learners to discover deeper layers of learning while simultaneously structuring curriculum to support lower level students. 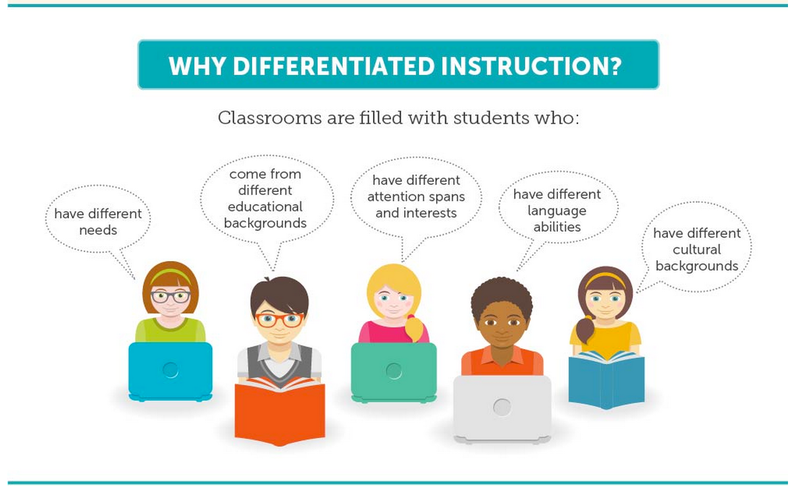 In simple terms differentiated instruction is the adjusting of lesson activities and tasks for students in a single class having different ability levels. Skills: Dr. Maria Montessori termed the child's capacity of taking in maximum information from birth to 6 as the 'Absorbent Mind'. At a young age, every new experience, every word children learn and every behaviour they adopt is an investment in a more productive future. Therefore, the Montessori curriculum is a skill based curriculum, where the prepared environment offers activities that aim to develop children who are; social, independent, thinkers, communicators, knowledgeable, risk-takers, caring, curious and confident. 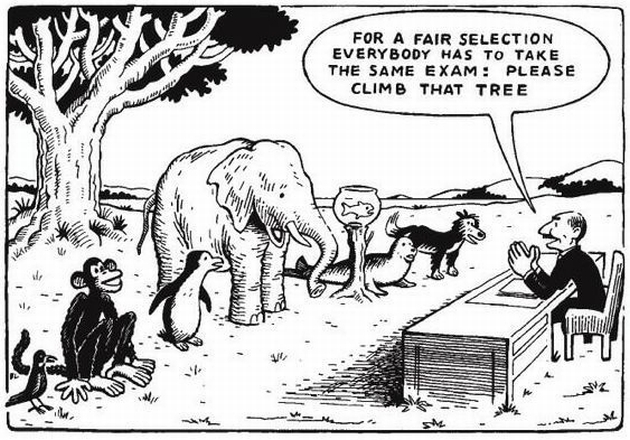 Such is the state of many education systems today. Recognising the strengths of each child is essential for a holistic development. Therefore assessments in Montessori schools are not a formal testing procedure but an ongoing action, where the emphasis is laid on the process rather than the product. Children have to be allowed to make mistakes and rather than correcting the errors, what really should be rectified is 'what caused the error'. So instead of setting papers with marks and setting an atmosphere of tension and stress, assessments should be informally conducted where students are given multi-modal ways to explain their understanding. 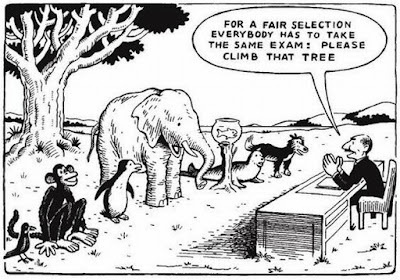 Assessments and tests should not be the only way to test students learning and capability. Teacher as a facilitator: In Montessori schools, teachers don't impart knowledge but rather facilitate this learning journey by providing the necessary support. They remain passive, yet observant and sensitive to the needs to the child. The Montessori teachers assist children in the areas that need development and allow them to learn on their own. Hand's on learning: Montessori in its true sense is experiential learning where children discover the information for themselves. They are encouraged to ask questions and try things on their own. On the contrary traditional school lessons are often given orally to students who are expected to sit, listen, memorise and give tests. Application of learning: When students are engaged in authentic hands on experiences they learn to apply their findings to real life scenarios. I witnessed many such evidences of learning during my teaching journey. I vividly remember a time when we were inquiring into the concept of 'Measurements, with 6 year olds. They learned to use measuring jars to measure the capacity of liquids. In a few days of learning this, a 6 year old child came up to me and said, "I consumed 2 litres of water today". I was surprised and asked him, "How did you know that?" He said, "My bottle had a capacity to hold one litre and I filled it twice". At another time, our topic focus was 'Reduce Reuse Recycle'. Children received many hands on experiences where they learned different ways to make best out of waste. They conducted interviews, and researched to find out how much waste is created on an average, in a day. As a consequence of their learning they came up with an action plan of banning the use of tissues and instead started carrying their own hand towels. This is called 'application of learning in its true sense'. Conclusion: Some of our education systems are geared towards teaching and testing knowledge as opposed to teaching skills. There goes a famous quote, "Give a man a fish and you feed him one day, teach him how to catch a fish and he will feed himself for lifetime". Knowledge is largely forgotten after the semester exam is over. The goal of our new education system should be to create thinkers, entrepreneurs, innovators, artists, scientists and writers who can establish the foundation of a knowledge based economy. 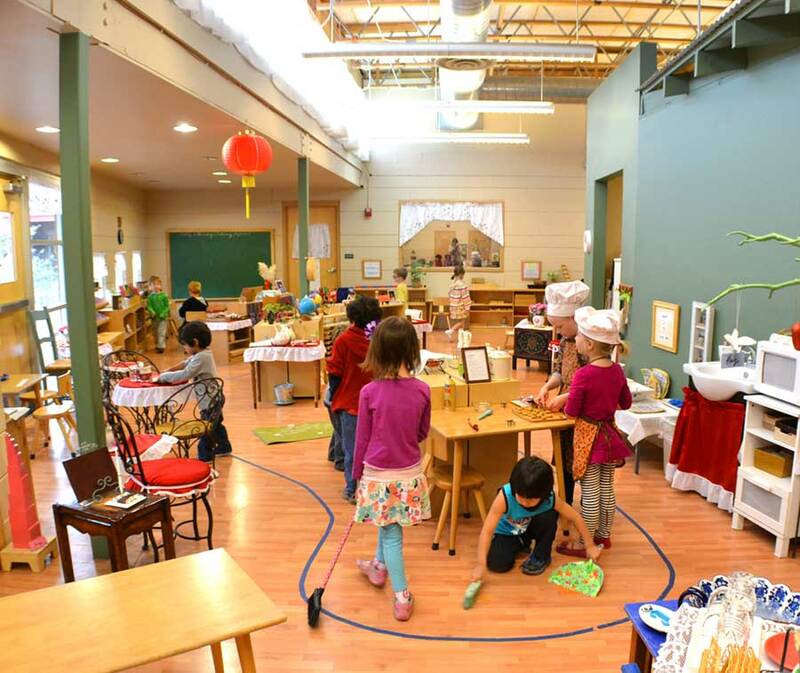 Montessori education provides children with opportunities which in turn takes mediocrity out of the system. Keep it up AKSHEETA. God bless you. My daughter came out of what should have been 4th grade at a Montessori and could not multiply or divide and her reading and writing were closer to a 3rd grade level. She had extreme difficulties assimilating into a regular school because she was 2 years behind. I regret ever putting her into the Montessori school and I will advise others not to enroll their children in a Montessori school. I am sorry to hear that, however there are a number of factors responsible for what happened with your child. The school that she came from (many claim to be a Montessori), environmental factors, quality of teachers, etc. Research and evidence proves that this has been a successful method across countries. I have been in the education industry for 15 years teaching children of the same age as your daughter and I can say with conviction that Montessori has been by far the most successful method that I have used. You need to probably evaluate the cause of this.